sterling silver jewellery york fashion jewellery Black haematite magnetic popcorn necklace Sterling silver jewellery range of Fashion and Danon jewellery. Add a sense of the night mystery with this Dark magnetic crystal necklace magnetic crystal necklace and why not complete the look with our fantastic matching bracelet. 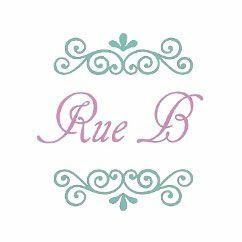 All Fashion jewellery comes packed in an organza pouch with a Rue b care card, we also have a great range of boxes available.